Panda Dome Complete (formerly Panda Global Protection) is a new cross-platform security solution designed especially to protect users’ data, regardless of the device or operating systems they’re using: PC, Mac, iOS, and Android smartphone and tablet. Receive emails, shop on the Internet, stay in touch on social networks, bank online, etc. 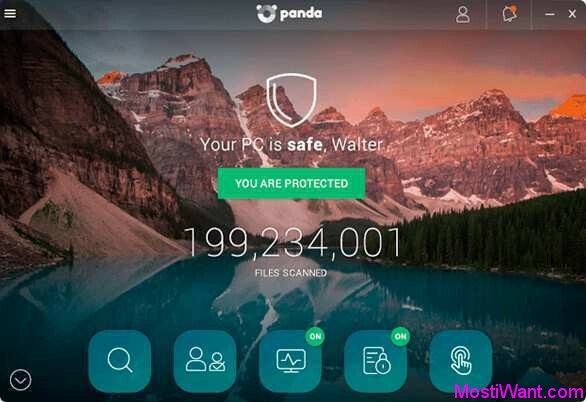 all these things will now be much more secure thanks to Panda Dome Complete and its ability to protect users’ digital lives against all types of viruses and threats. Panda Dome Complete is the evolution of Panda Global Protection but with a new design, enhanced protection features, and some new features. 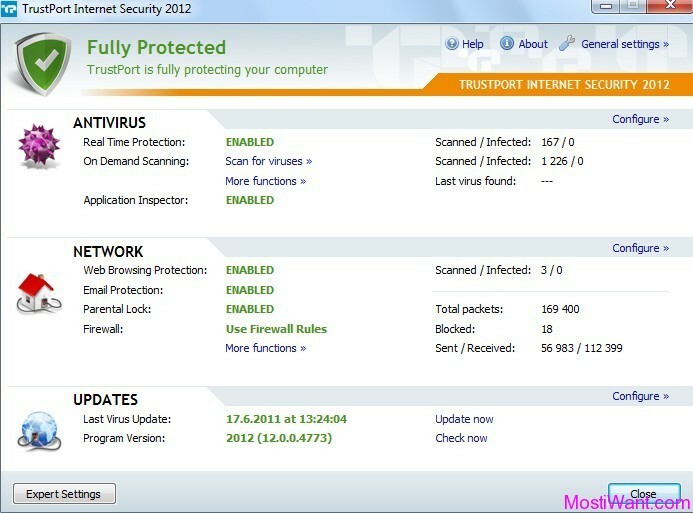 Personal Firewall block intruders and hackers, even on your wireless network. Encrypt your most confidential data so other users cannot access it without the corresponding password. The “Application Control” monitors every running application in your computer, and blocks weird and unknown behaviours. Panda Dome Complete is normally priced at $71.24 per 1-year Serial key / Activation code, which is considerably more expensive than the competitors, and come with a 30 days trial like other security software. 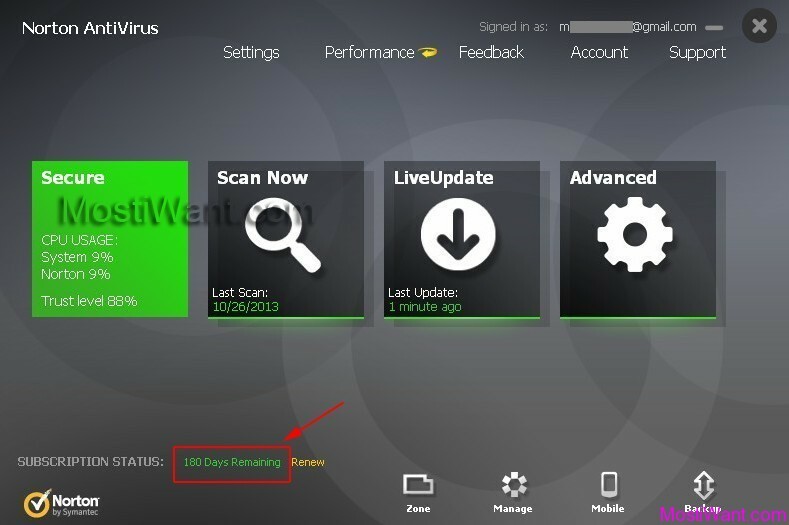 If you don’t like the usual 30 days trial then here is a promotion offer to download Panda Dome Complete v18.05.00 with 6 months (180 days) subscription for totally free of charge. The giveaway will be valid for the next 3 days only. Sale has ended! Check out our home page for latest giveaways. You can visit SharewareOnSale (SOS) promo page here during giveaway period and press the “Download Panda Dome Complete Now” button then fill a form to get your free activation code (you may use 10-minute Mail service to avoid spam). Don’t use SOS download installers/links. Visit Pandasecurity.com, create an account and log into your account after activating it, click “I have Code” and enter the code you received. You will get Panda Dome Complete 180 days subscription added to your account. Then you can click the product name to view download links for your OS (Windows, Mac, Android & iOS). McAfee LiveSafe 2018 Free 1 Year Full Version Subscription, Credit Card required.